Back in 2005, Tomoyuki Inui was the best Dead or Alive Ultimate player in the world. Now 33 years 0ld, he was recently arrested for alleged theft. 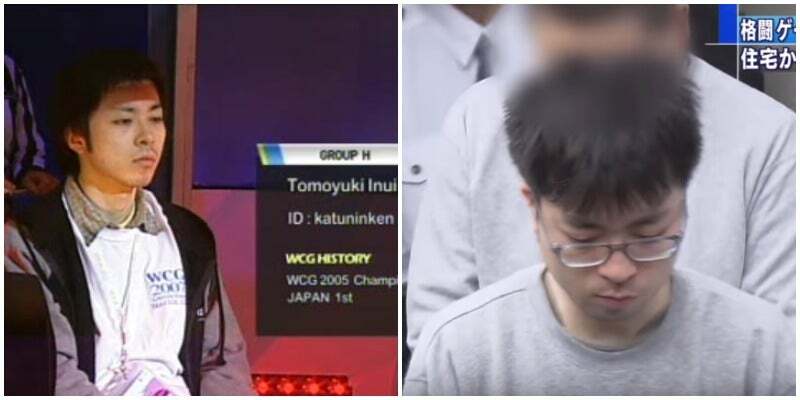 Playing under the name Katuninken, Inui represented Japan in Singapore at the 2005 World Cyber Games, where he was crowned Dead or Alive Ultimate world champ. Inui continued to win at other tournaments, including official DoA sponsored ones, up to 2014. NHK, ANN and TBS report that this past February, Inui allegedly smashed the first-floor window of an 84-year-old woman’s residence in Tokyo and stole 2.6 million ($32,761) in cash that was kept in the living room. Authorities are said to have discovered a portion of this cash in Inui’s during a search.